We get email from potential clients expressing frustration with finding local upholstery cost information. And thanking us for publishing our upholstery price guide which gives some idea about local re-upholstery costs. We thought about that frustrating experience. And tried it. They were right. We got a patchwork of information and little satisfaction. 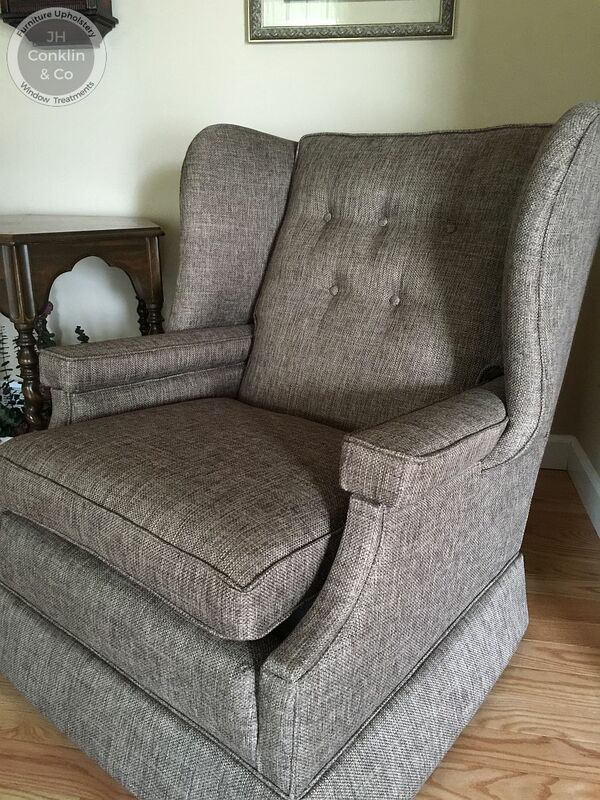 To remedy that, we publish actual upholstery project cost information as often as we can. 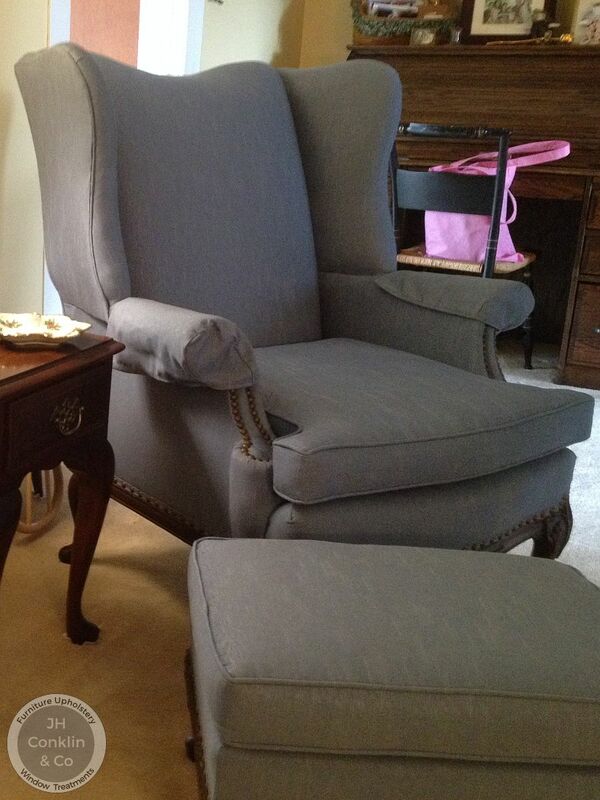 This one is about wing chairs (or wing-back chairs). 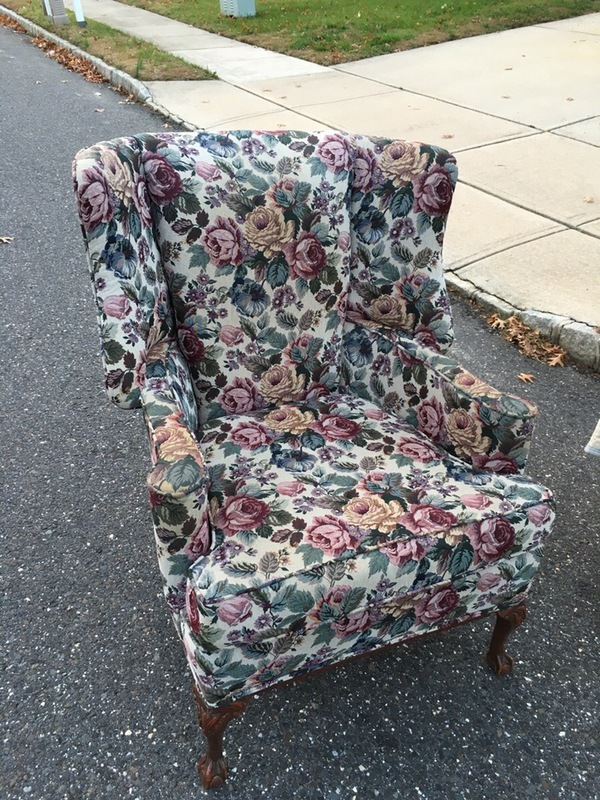 Here are seven New Jersey upholstery projects we did with nine wing chairs. The average labor cost per chair was $671. Typically, 7 2/3 yards of fabric. The average fabric cost was $356. The typical labor plus fabric cost was $1021. We excluded the costs of extra items such as re-styled skirts and replacement cushions, since they are individual cases. 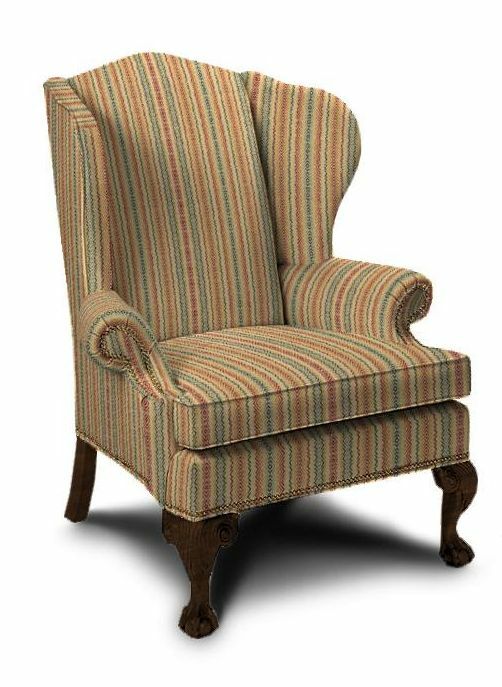 Here is an article explaining the factors that alter re-upholstery prices: Upholstery Price Details. 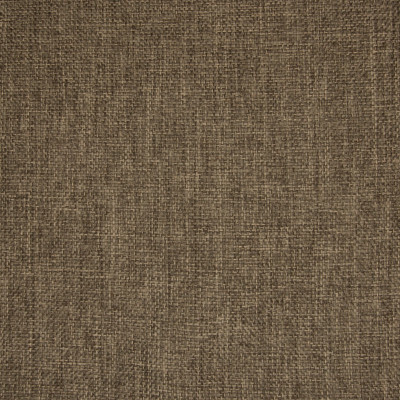 Fabric by Kasmir. Pattern Afton Stripe, color Damson. 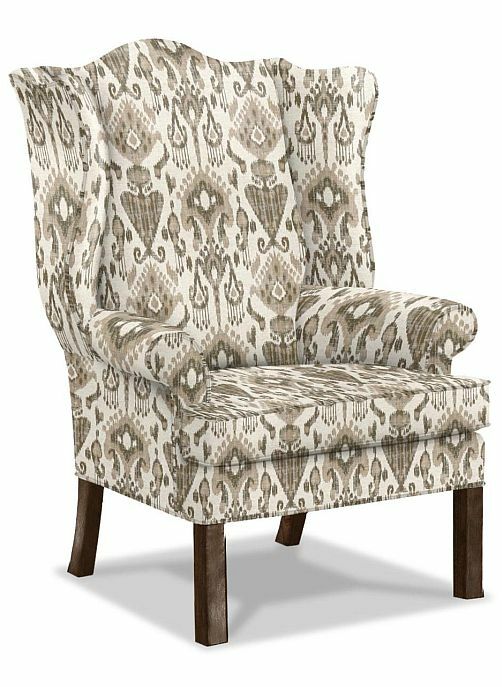 Ethan Allen upholstery fabric pattern Lainey, color mist. 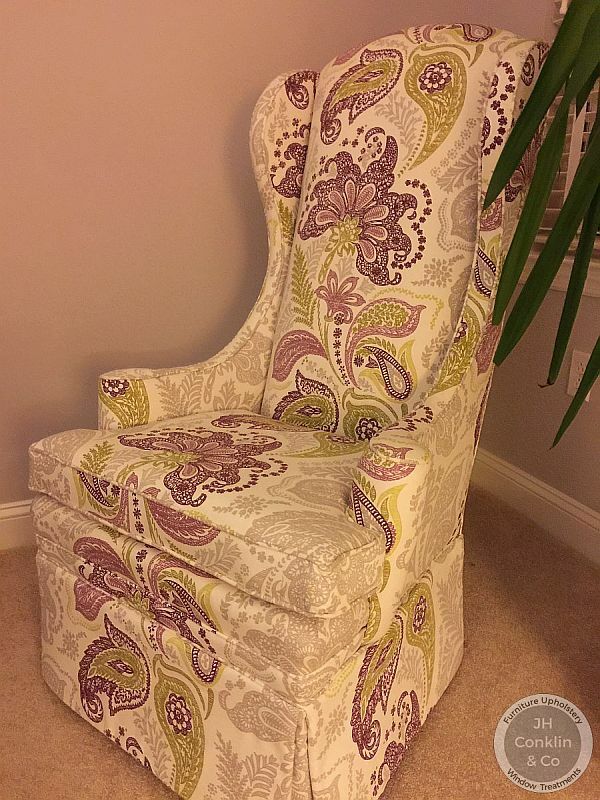 How does upholstering an existing chair compare against buying a new one? We are always curious, so we did a test against one of the prevalent retailers of reasonable quality new furniture in the area. 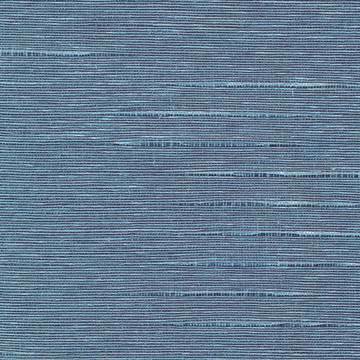 We picked a patterned fabric and a textured stripe (which looked like one of our examples). Searching for information about reupholstery prices is frustrating - especially prices in my area. Near me. So I can plan - make a few decisions. Or get a little bit specific. 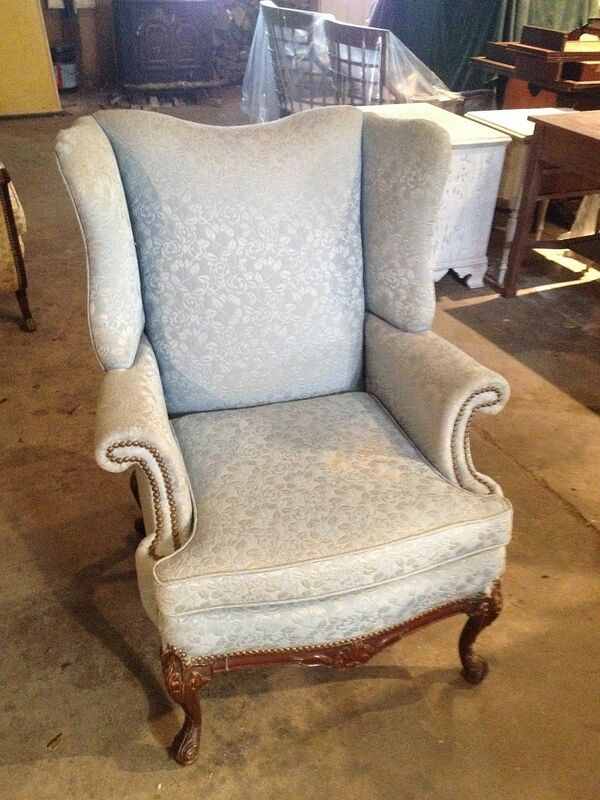 Like 'wing chair' instead of 'furniture' or 'chair'. The big data summaries dominate the results. The editors at Homeadvisor. The copywriters on Houzz. The collators on About. What do they know? What good is it to see this graph when I want an idea about the cost to upholster a wing chair in New Jersey? Some of them start off rather nicely - like this one from About - but notice the vagueness creeping in? Instead of buying new furniture every time one of your existing pieces looks tired and dated, why not get it reupholstered? 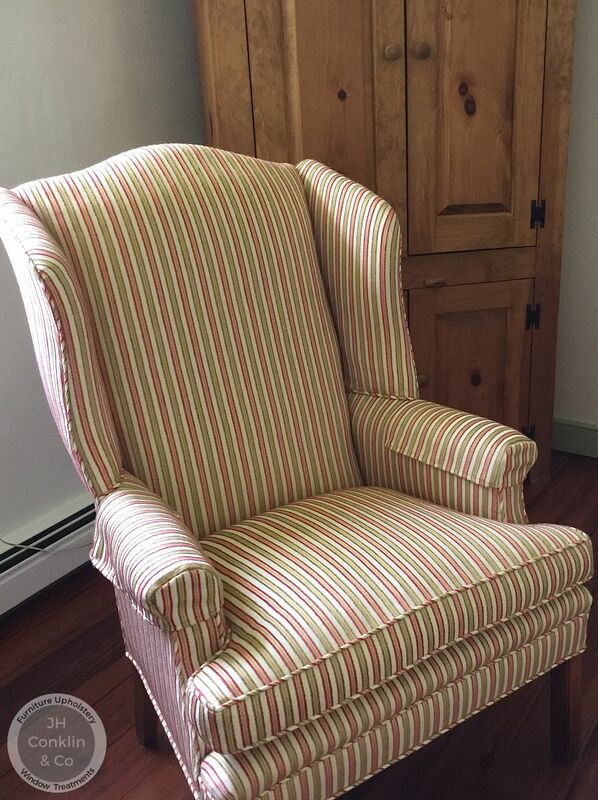 If you start off buying quality, well-made pieces with solid structures you can save tons of money over time by reupholstering them when the fabric gets old or dated-looking. With that said, it’s important to know furniture upholstery costs so you can weigh the pros and cons with each individual piece. In some cases it might be worth it to start fresh with a new piece of furniture. The cost section is worse. A crappy starting point. I try reading a few pertinent blog articles about upholstery prices. 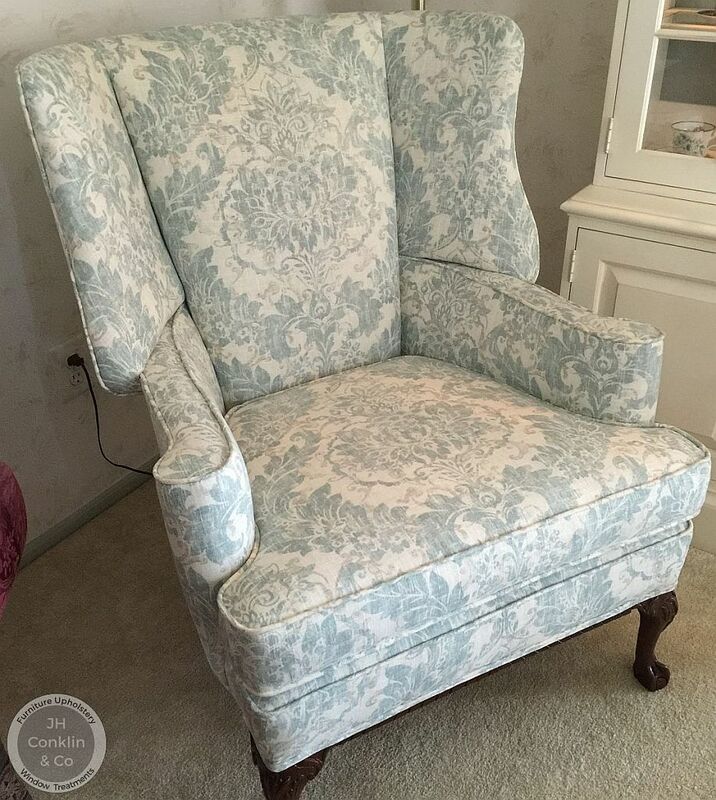 And visit a few discussion forums where folks seem to be asking about upholstery costs. But it seems like I will have to call a local upholstery shop (what will that take?) or plan my project with some info patched together from Seattle and Kansas City, because this whole thing is taking too long. The furniture workshop of JH Conklin & Co. upholsters furniture for people and businesses throughout Southern New Jersey, Delaware and the southern shore areas. The workshop also provides custom window treatment and fabric resources.